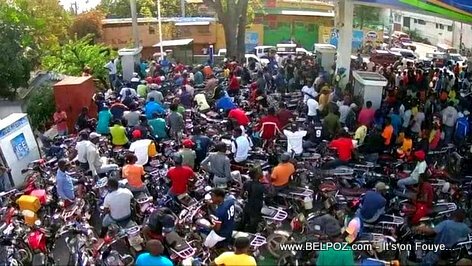 Haitian motorist are still complaining about a shortage of fuel, mainly gasoline and diesel, for the second week in a row in Haiti. Fuel pumps across the country are loaded with motorcycles, cars and people with containers trying to get some gas. 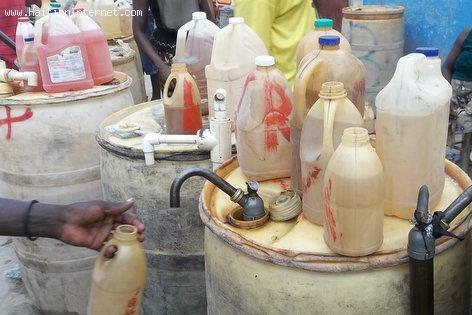 Meanwhile, in the streets, motorists find themselves obliged to buy fuel in the black market for exorbitant amount of money.